This week I read Outliers by Malcolm Gladwell and also watched 20 Feet From Stardom, which in their own way both tell the same story. That story is that, no matter how talented you are, there are so many other factors that will determine whether the level of your success. 20 Feet From Stardom is a wonderful documentary about backing singers – specifically those who have quite remarkable voices – but who never quite made it. 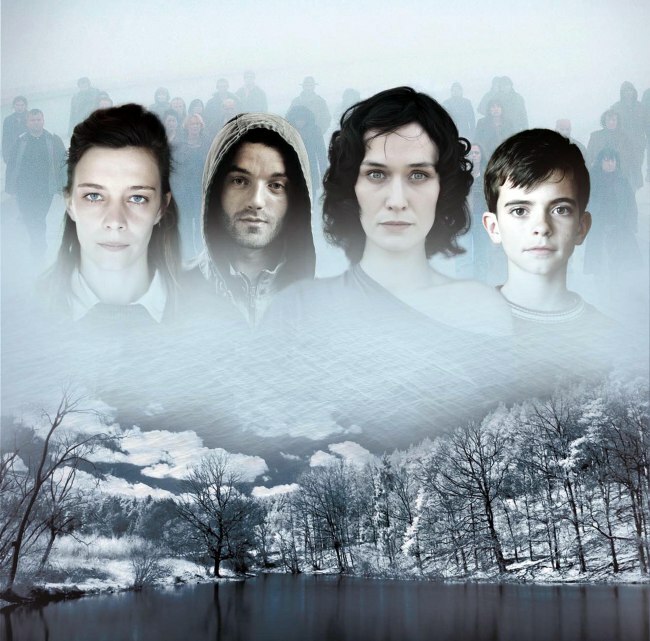 Last night, the first series of acclaimed French drama The Returned finished its run on C4. The anticipation had been building for weeks, as question after question was raised about why dead people had come back to the Alpine town? Unsurprisingly, to me at any rate, the finale provided some answers, but ultimately raised many more questions. As a result, Twitter was awash with people frustrated with all the loose ends and gutted that they have to wait ‘until next year’ to see the 2nd series. But, seriously, what were they expecting? And those who clamoured for a nice, neat, straightforward ending are surely kidding themselves. Denouments of stories that come tidily wrapped with all the edges perfectly folded and a big bow are few and far between nowadays, and dramatic storytelling is all the better for it, as far as I’m concerned. 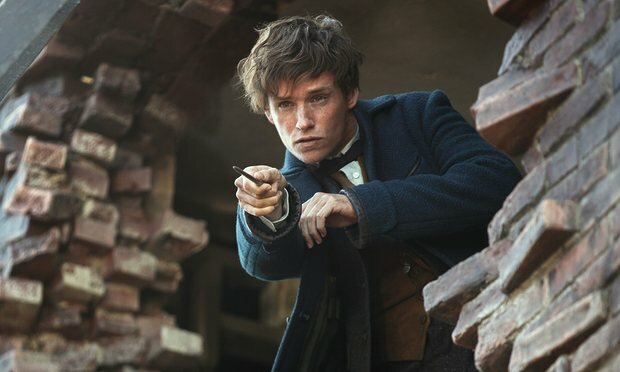 As much as we all love a ‘Hollywood ending’, most of us (bar the diehard romantics) appreciate that life isn’t cut and dried and things don’t always resolve themselves perfectly, so why should our fictional entertainment be any different? After all, very few people would claim that their enjoyment of a show or film is completely spoiled by an ending that leaves a few plotpoints unanswered. In fact, it’s these very frayed bits that can often cement a drama’s reputation. Remember the end of The Usual Suspects? The payoff at the end as Kevin Spacey walks down the street, gradually losing his limp and the flashes to the noticeboard are one of modern cinema’s great jawdropping finales. However, there was just as much chat and analysis devoted to proving if Verbal could really have been Keyser Soze, based on what many viewers saw as major plotholes and inconsistencies. Now, we’re sure that writer Christopher McQuarrie could happily explain them away, if he so chose, but the beauty of the way the film finishes is that you’re left with unanswered questions, thus letting the film sit in your consciousness for longer. In fact, the worst thing you can do is to expect a modern story to finish neatly. That’s not the way film and TV works any more. Look at Lost. It lasted 6 seasons and became ever more labyrinthine as the show progressed. As one question was answered, it merely raised 3 more. Unfortunately, creators JJ Abrams and Damon Lindelhof claimed that they always had a resolution in mind for the show, but when the end credits rolled for the final time in May 2010, there were howls of anguish around the globe from those fans who had stuck with it for the past 6 years. Part of the issue was the rather simplistic answer to the main question, but what frustrated most diehard fans was that there were lots of plot points that were never clarified. Duhh! I suspect that people who moan about plotholes or loose ends are the ones who are life’s perfectionists. The ones who have to dot the ‘t’s and cross the ‘i’s [sic]. Well, my message to those is to relax and enjoy what you’re watching. The world isn’t perfect and deep down you know this, so allow yourself the pleasure of immersing yourself in something that has flaws. Go on, admit, you like it really.